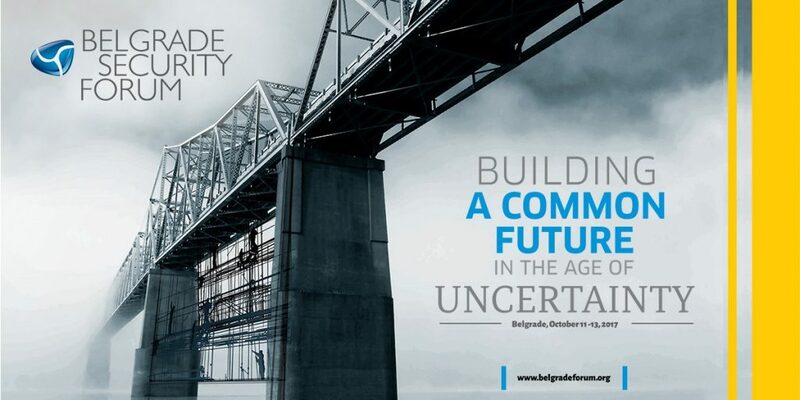 The Belgrade Fund for Political Excellence is a non-profit and non-partisan organization devoted to building the capacity of decision and opinion makers who will steer Serbia towards European and Euro-Atlantic integration. Programme activities aim at institution building, strengthening human capital among political and public leaders, and promoting regional cooperation. Founded in 2003, the BFPE is a part of the Network of Schools of Political Studies operating under the auspices of the Council of Europe. The European Movement in Serbia was founded in 1992 as a non-governmental, non-party and non-profit organization. This independent institution gathers interested citizens, experts and volunteers that promote European ideas and values and advocate for a democratic, modern and European Serbia and an open and inclusive society. EMinS has a long track record of implementing projects fostering respect for human rights, capacity building, encouraging youth activism, and initiating informed public discussions on key issues. EMinS has more than 600 individual members and over 15 collective members, as well as an EMinS Network which includes 14 local Movements across Serbia. Since 1993, the European Movement in Serbia has been a full member of the International European Movement. 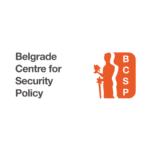 The Belgrade Centre for Security Policy is an independent think-tank dedicated to advancing human, national, regional and international security on the basis of democracy and respect for human rights. 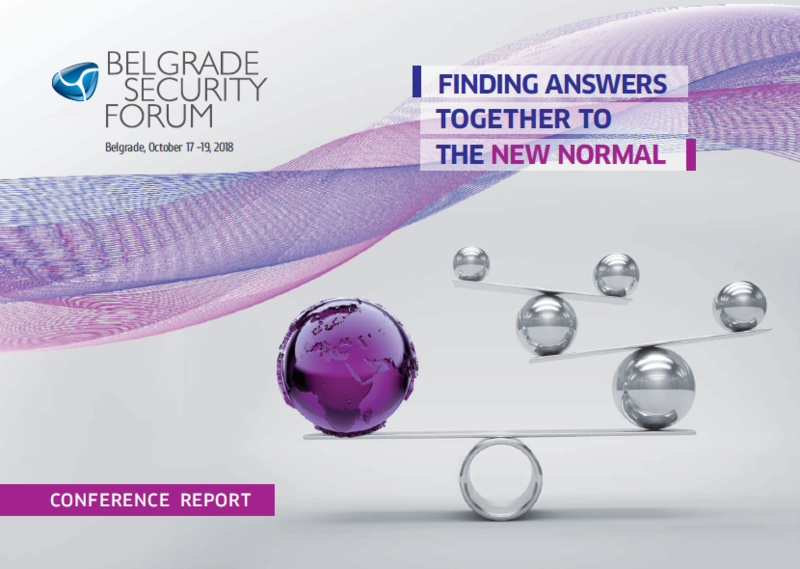 It was founded in 1997, as the first civil society organization in the Western Balkan specializing in security issues. The BCSP works towards the consolidation of security sector reform and integration of the Western Balkan societies into the Euro-Atlantic community by creating an inclusive and knowledge based security policy environment. It achieves these goals through research, advocacy, networking, education, expert support and publishing.